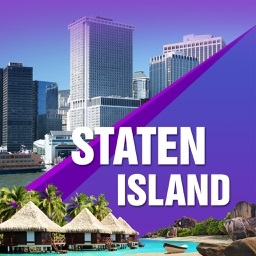 The original Staten Island Ferry App! 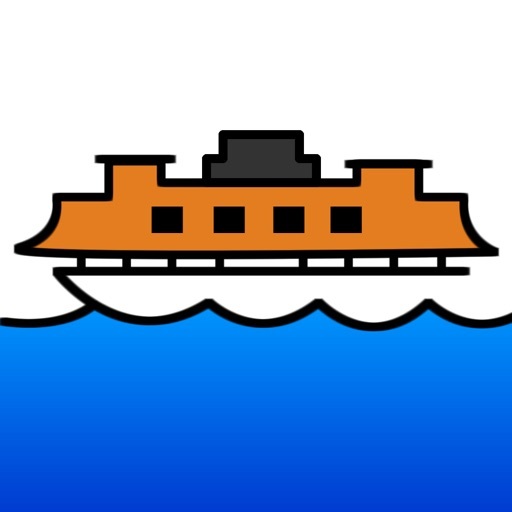 Never miss the boat again! 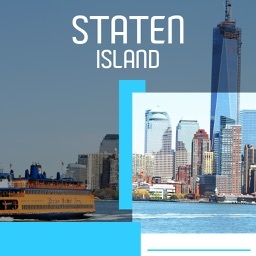 The SIFerry app uses GPS to detect whether you are in Manhattan or Staten Island and automatically shows you the Staten Island Ferry timetable relevant to your location as well as a countdown timer for the next ferry departure. 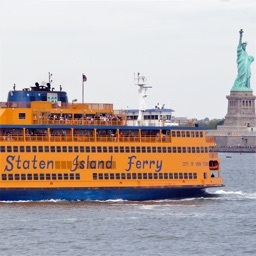 The SIFerry app gives you the estimated walking, biking, or driving time and distance to the ferry terminal so you can easily figure out when to leave to make the next boat! 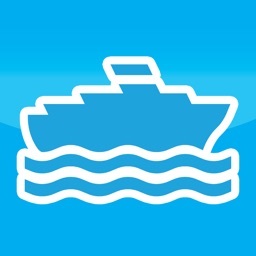 The SIFerry app will show the timetable and countdown even without internet connection so you can check the ferry schedule on an iPod Touch or in areas without cellular coverage (like the subway). 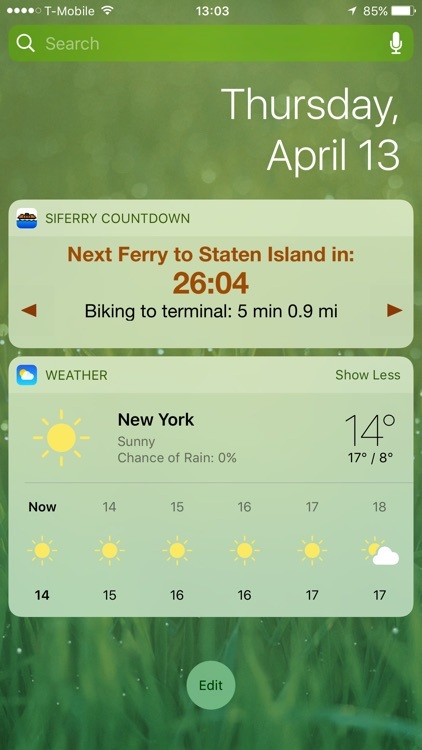 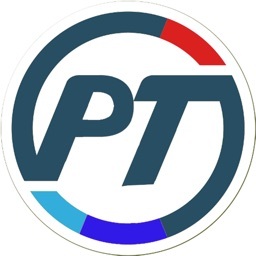 Easily keep track of the countdown and ETA to the nearest terminal using the today widget. 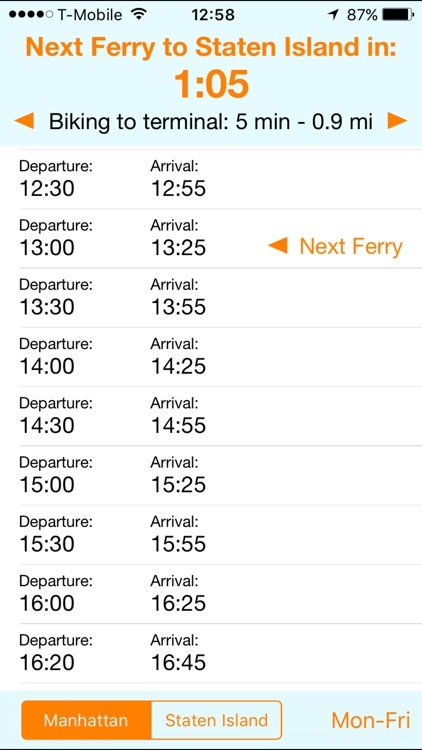 The SIFerry app automatically displays the appropriate weekday, weekend, or holiday schedule. or your favorite social network from the menu. 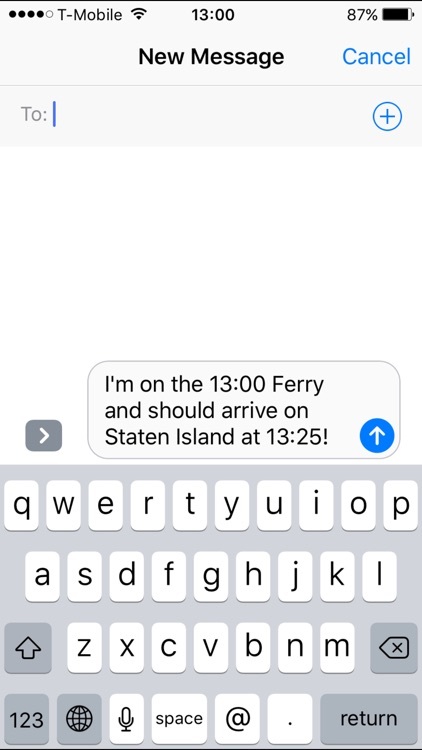 The SIFerry app will automatically populate the text of your message for you.